Dr. Amanda Baumgartner was born and raised in St. Louis, Missouri. She attended the University of Missouri – Columbia where she earned her Bachelors of Science in Animal Sciences. She graduated from the University of Missouri – College of Veterinary Medicine in 2014. 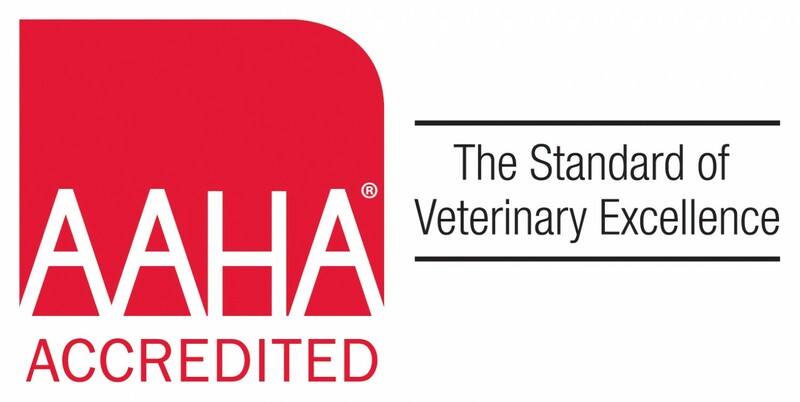 Dr. Baumgartner is a member of the American Veterinary Medical Association, the Missouri Veterinary Medical Association, and the Veterinary Information Network. She currently lives with two dogs and four cats.